Product prices and availability are accurate as of 2019-04-10 09:48:44 EDT and are subject to change. Any price and availability information displayed on http://www.amazon.com/ at the time of purchase will apply to the purchase of this product. 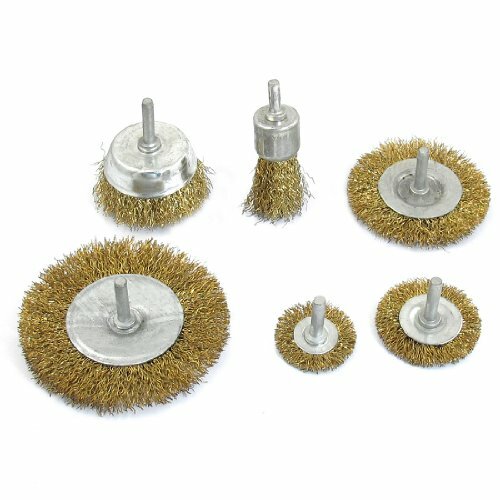 Suitable for industrial derusting, cleaning, polishing in the metal products. Used widely in aerospace, plant maintenance, foundry, automotive, metal fabrication and shipyards.